Easily one of the coolest trade shows in the world, Winternational celebrates culture, trade, and tourism from countries all over the globe. Who better to ask about your next trip to Australia than someone from the embassy? 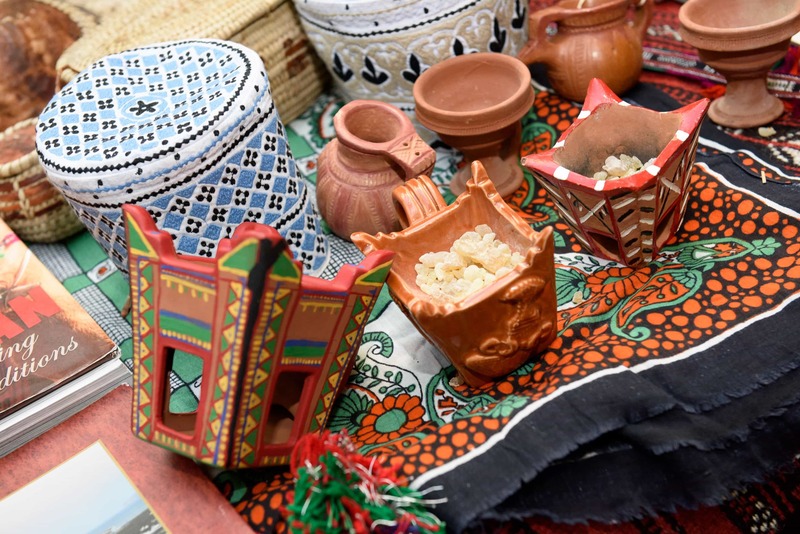 At Winternational, embassies send delegates to tell you all about their wares, and you can do some international holiday shopping -- all under one roof! No passport required. Enjoy live music, cultural demonstrations, and dance performances in a bazaar-like atmosphere as you wander up and down the aisles. To view the full list of over 50 embassies that will be participating, visit the event website. WHEN: December 6, 2018 | 11 a.m.-2 p.m.
WHERE: Ronald Reagan Building and International Trade Center | 1300 Pennsylvania Avenue NW in Washington, D.C. Your easiest bet would be Metro. Take it to the Federal Triangle stop, and look for the building across the way when you exit above ground. If you must drive, there is a parking garage underneath the building, accessible from Pennsylvania Avenue and 14th Street. Keep in mind, most drivers will try there first, as will the embassy folks and other vendors. 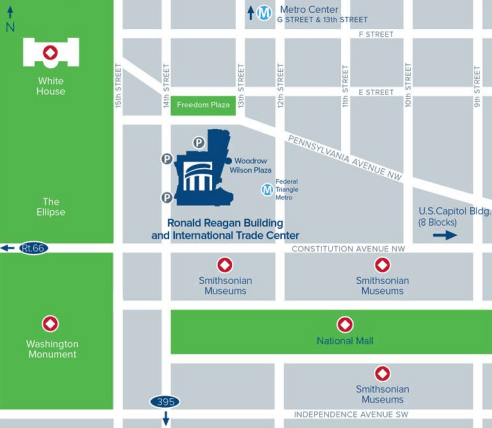 Due to its proximity to the museums and monuments, street parking in this area is EXTREMELY limited. This is a family-friendly event. The more, the merrier! Get tickets for everyone in your party, regardless of age. There are plenty of dining options in the area, including D.C.'s famous food trucks. The Ronald Reagan Building also has its own food court with 17 different eateries. This is an indoor event, with restroom facilities inside the building. Embassies may have authentic imported goods for sale. Bring cash and a tote bag; you never know what you'll find! 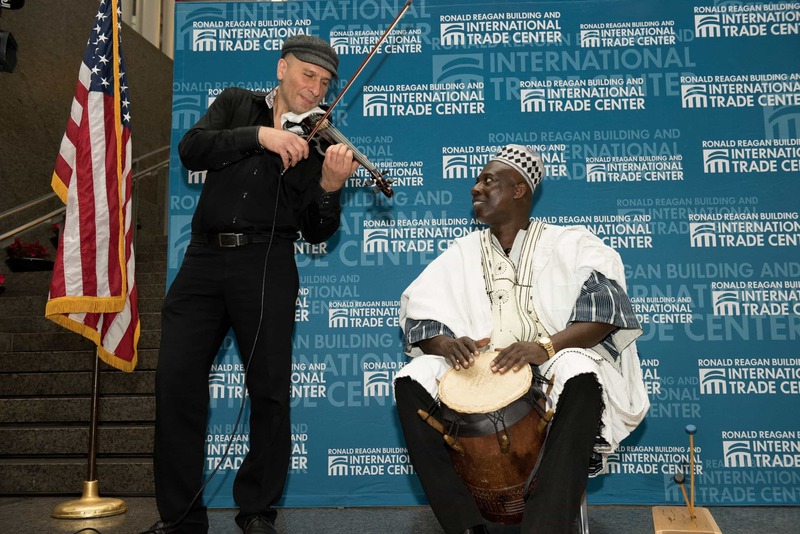 **All photos in this article are courtesy of the International Trade Center at the Ronald Reagan Building. 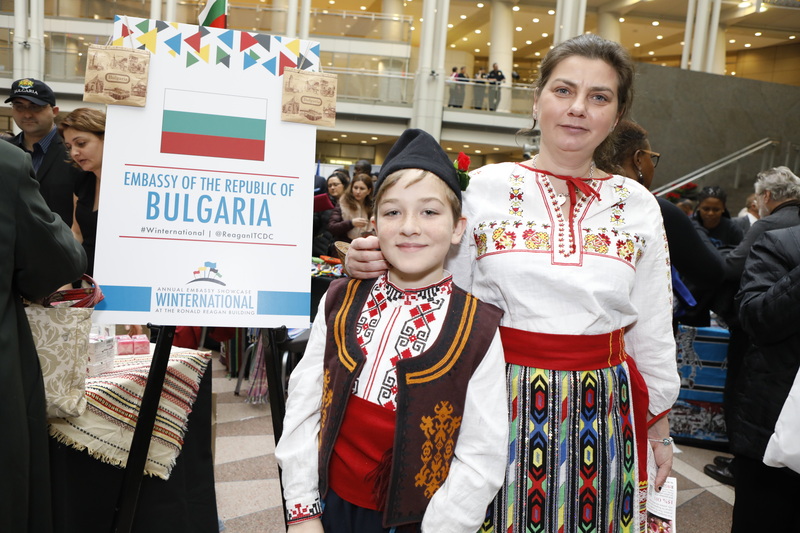 Have you been to a Winternational at the Reagan Building before? What were some of your favorite displays? Let us know in the comments below! Planning to go to the lighting of the National Menorah? Find out more here!